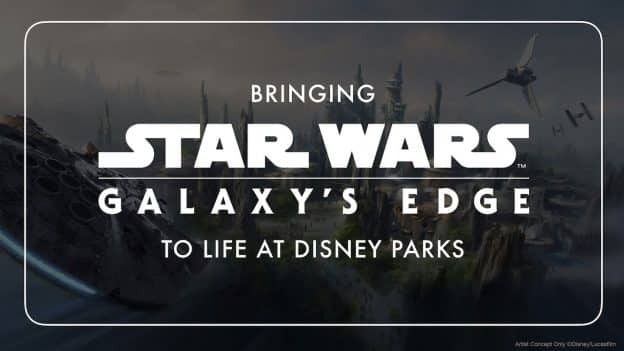 Our live stream of the “Bringing Star Wars: Galaxy’s Edge to Life at Disney Parks” panel from Star Wars Celebration Chicago has concluded – but the great news is that you can watch the replay of the entire panel right now! 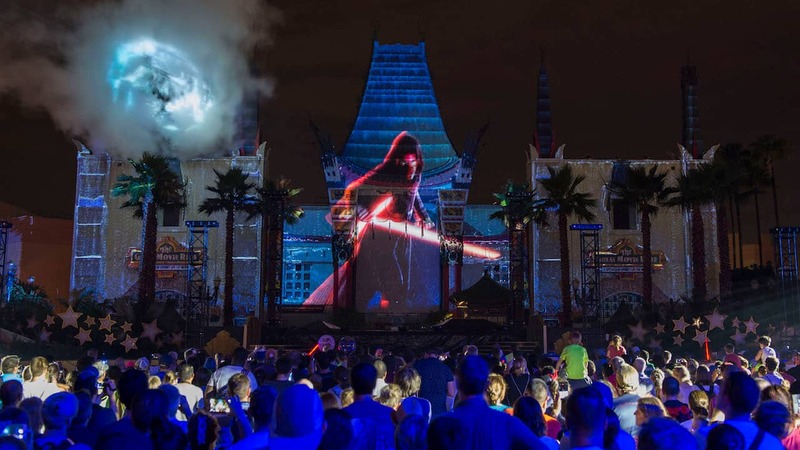 Keep checking the Disney Parks Blog for more updates from Star Wars Celebration Chicago on Monday And visit StarWars.com and YouTube.com/StarWars for additional streaming panels, exclusive interviews, and other unforgettable segments direct from the show floor. I am Too going June 7th. Would love to know asap to be able to reserve a spot for this. WE ARE HUGE STAR WARS NUTS. What do you guys suggest to stay on top of this. Will I be notified when someone posts to this blog? We are going to Disneyland June 7th through the 11th, would like to know when we can possibly try to reserve a spot to galaxy edge for three ppl, since we could not afford to stay at the Disneyland resorts. I Love the Coke Cola jars at Galaxy Edge thank you Disney Parks! Thank you for streaming This! Praying they announce when I can reserve a spot for galaxy’s edge! I second what Gregory said about being able to add things like this to a calendar. I don’t wanna miss it! Please announce when the reservations will be released! It would be cool if they had an option to add these kinds of things to a calendar so we make sure not to miss it. Will they be announcing a date for when reservation openings will begin please?